I love to be scared - the anxiety, the adrenaline. Whether its being enveloped by a good book, teetering on the edge of my seat in the theatre or plunging head-first into the world of survival horror, I want to be there. We brought you news some time ago that Telltale Games, the house behind Jurassic Park and the Back to the Future games was working on a game based off of the smash hit The Walking Dead. 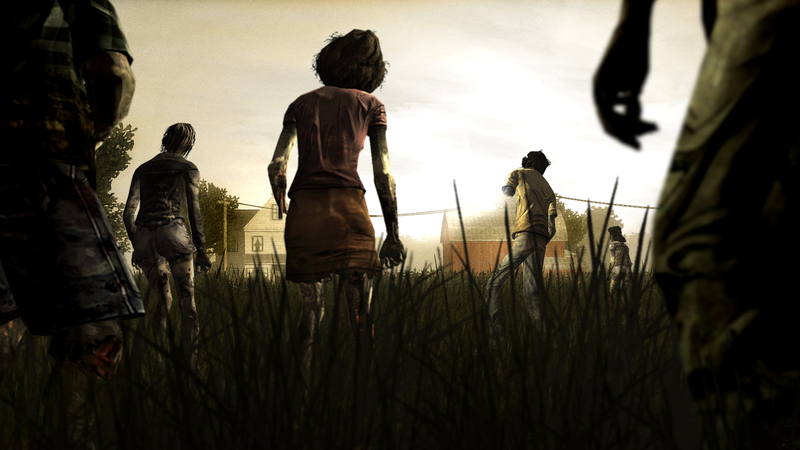 Earlier today Robert Kirkman (the creator behind the series) and Telltale Games have announced the first episode of Playing Dead. 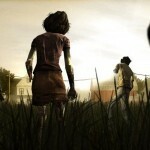 Playing Dead is a new online talk show discussing the upcoming Walking Dead game. The first episode is now available to view live on the game’s official website, which also debuted today. Playing Dead is an online talk show that takes fans behind the scenes to reveal what has gone into making the game. Hosted by AJ LoCascio, the nine-part series will feature guests including Robert Kirkman and Gary Whitta, screenwriter for The Book of Eli and story consultant for the game. After a 24-hour exclusivity period for the website, Playing Dead episodes will be available on YouTube and iTunes in addition to Xbox Live and the Playstation Network. From Telltale’s CEO and co-founder Dan Connors. Telltale has always believed in sharing and interacting with our fans as much as possible as we head towards the launch of a game and Playing Dead is an exciting evolution of that process. I don’t think any other developer or publisher has created anything quite like this before, and we really hope that people will enjoy it. 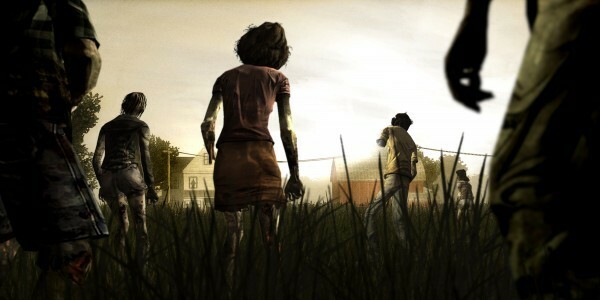 As for the game, The Walking Dead is an episodic adventure horror game series set during the same apocalyptic period witnessed by the characters of the graphic novel and television show. Telling the story of a new group of survivors as they struggle to flee the horror of Atlanta and the surrounding communities consumed by the undead, The Walking Dead offers players the chance to experience the very first days of the apocalypse, meeting people and participating in events that intersect with the story seen in the comic books. 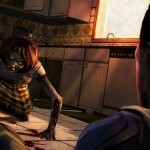 Collaborating with Telltale on The Walking Dead continues to be a fantastic process. They understand the world and the characters that I created and what it takes to make a game out of them. What’s really exciting is that they’re telling a new story with new characters – so you’ll get to see a world with Rick Grimes in it, but now from a different point of view. Playing Dead is going to be an awesome way for fans to learn about the game and how it was made. 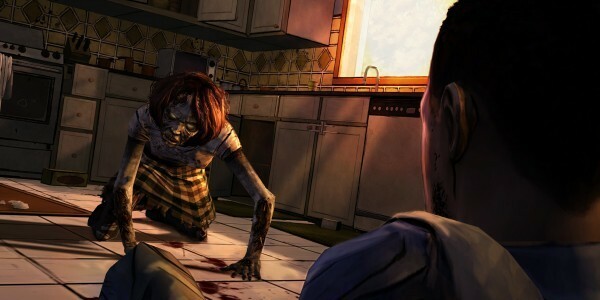 It makes sense that Telltale are talking to people in this unique way because The Walking Dead is going to be a unique zombie game. 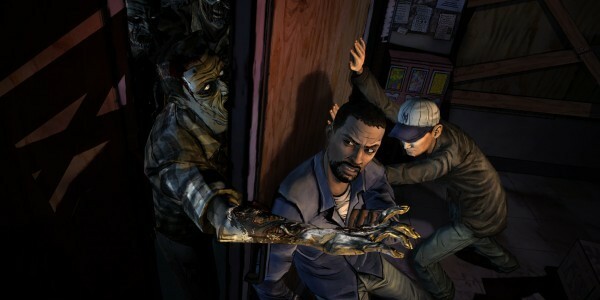 The Walking Dead will be a five-part episodic game that will be available for digital download beginning this spring. Check out the rest of the released screenshots below.